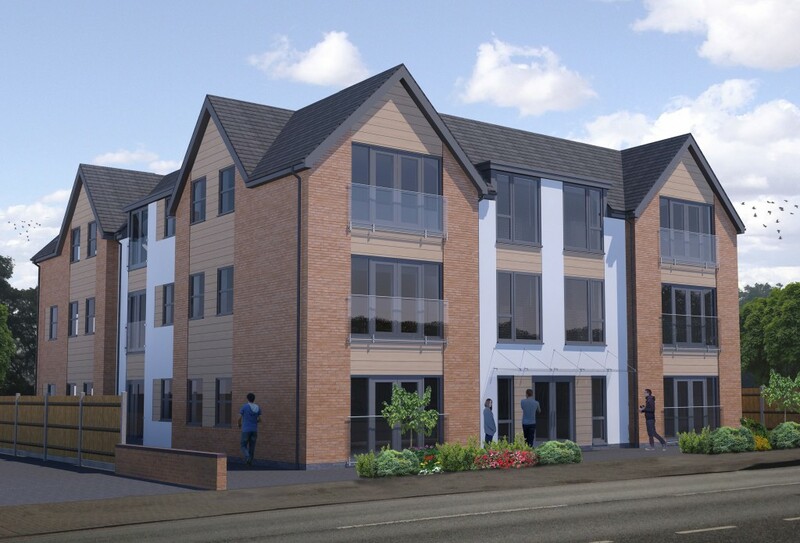 This scheme consists of the construction of 21 new build luxury apartments in a three storey block situated in Shirley, Solihull. The private developer is looking to bring a modern scheme to the currently dated street scene in a busy area of Shirley High Street. All apartments will feature high quality kitchen and bathroom fittings; Dedicated secure off road parking. Fellows Construction Consultants were appointed by Aivyan Developments Limited to provide Employer’s Agent, Cost Management and CDM-C Services on this high spec, three storey apartment block in Solihull. Fellows are successfully providing pre and post contract services, having advised the Client on the most suitable procurement route, as well as working with a range of consultants to provide the best value finished product.